3001 Sherman Ave NW is located in the Columbia Heights neighborhood in Washington DC. It is currently a mixed-use building w/ 2 bed 1 bath residential on upper level and retail on the lower level, 1,758 sqft; lot size: 0.03 acre; Zoned: RF1; List Price is $1,100,000.Listed by Compass. 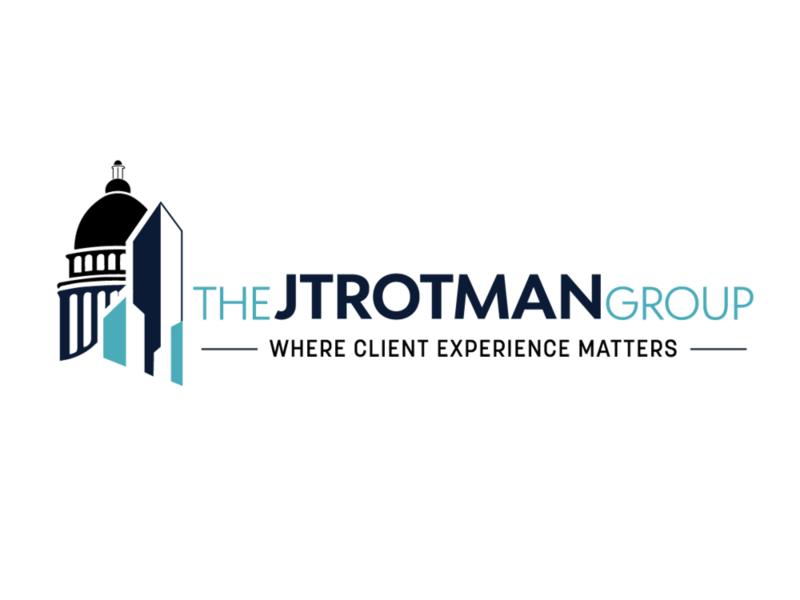 Call the Jtrotman Group at 301-452-4767 for showings or more information.